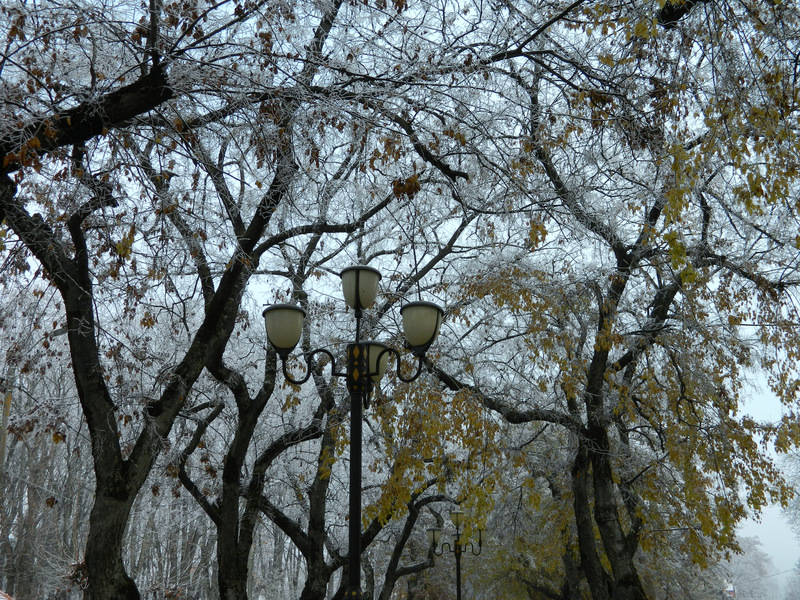 … but the trees are already covered with ice. Yes, you recognized it correctly. This is Bulevardul Cetăţii in Târgu Mureș, Romania. 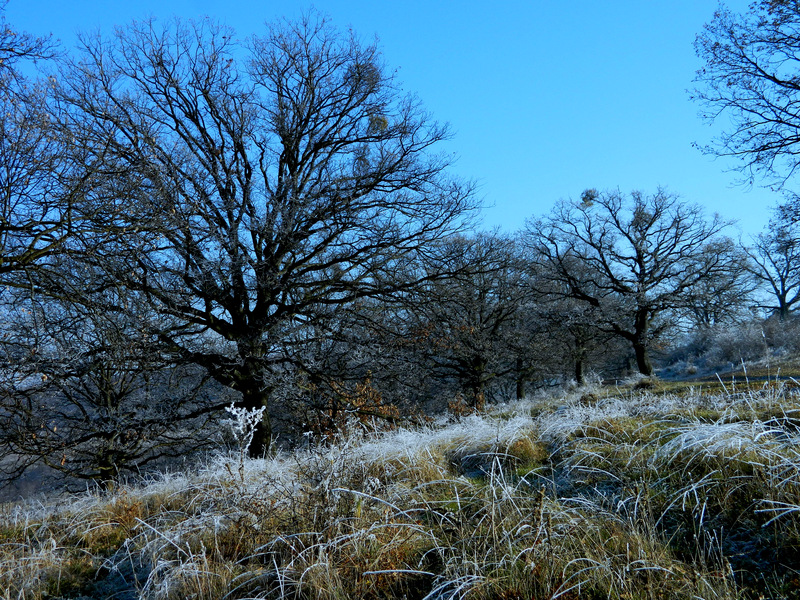 And the following photos I took close to the nearby village of Maiad/Nyomat, where the sun had already defrosted the trees, but the grass was still frozen. 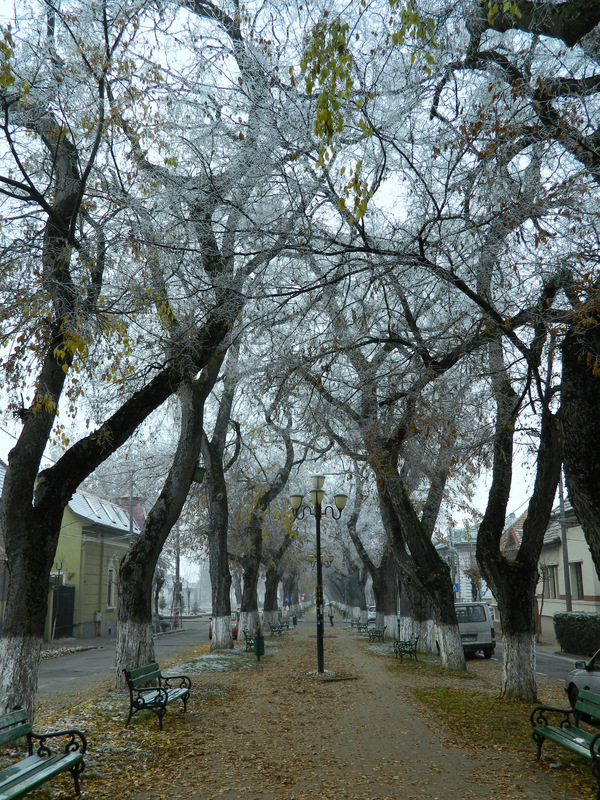 This entry was posted in Photography, Romania, Travel and tagged Maiad, Targu Mures, winter. Bookmark the permalink. Nice photos! 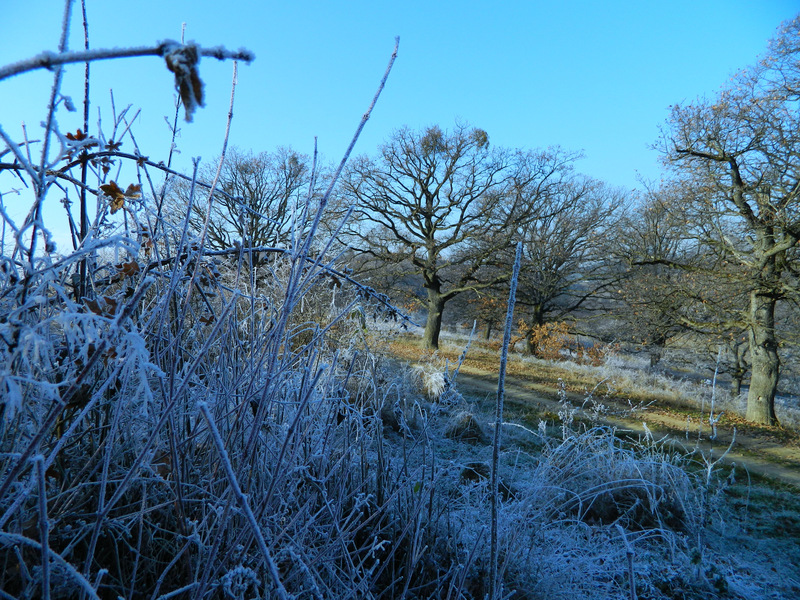 Those frosty trees gives the place such a mystical view. Meanwhile everything is covered with snow, so I will have to add new photos soon.